In modern days, USB flash drives are an increasingly popular tool of transferring and sharing files between devices. 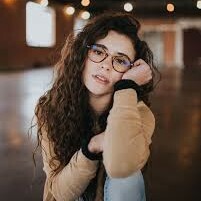 iTunes, on the other hand, is one of the best ways to manage your music since its functionality to organize music files according to artists and albums. Users may find themselves with the latest tracks which they want to transfer from their USB flash drive to iTunes, but they are unable to do that since they don’t know how to copy the music from USB to iTunes on their computer or mac. In this user guide, we will walk you through how to transfer music from USB to iTunes. It is worth noting that iTunes does not support all types of music files. The formats iTunes supports include MP3, AAC, M4A, WAV, M4R, M4B, AIFF, and AIF. In your USB therefore, there are two types of music: those that are iTunes compatible and those that are iTunes incompatible. Connect the USB flash drive containing the music you want to transfer to the computer using the USB port. In the pop-up window, click on the “Advanced” tab to access the “Advanced Preferences” menu. Check “Keep iTunes Media folder organized” and “Copy files to iTunes Media folder when adding to library” in the “Advanced Preferences” menu if they aren’t checked yet. Once the options above have been enabled, you can now start the process of transferring your music from your USB flash drive to iTunes. 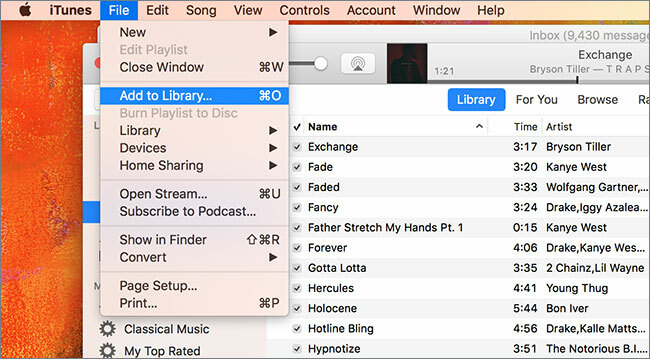 Click on the “File” tab in the top menu bar, then select “Add to library.” You can add a whole collection of your music through opening a folder, or a single music file through adding a specific music file. Now locate files you want to transfer to your iTunes. Navigate to that file or folder in your USB drive and then select that file or folder. Once you have selected the file, now click on “Open” and your music file will start to be transferred from USB to your iTunes. There is however an alternative method of this step. The alternative method involves the following steps. 1. Browse your computer so as to find your USB device. 2. In the flash drive, select the file or the folder containing the music you want to transfer and then copy it. 3. Navigate to your iTunes window and select Music in the upper left corner of the iTunes interface.Select “Edit” in the top menu bar and then click on “Paste.” The music file you have copied from your USB drive will be transferred to your iTunes. The process takes a very short time but it does depend on the number of music files or folders that you want to transfer to your iTunes. The larger the files, the longer it might take. Small files will take very little time to be copied to your iTunes. STEP 1: Download Leawo iTransfer. 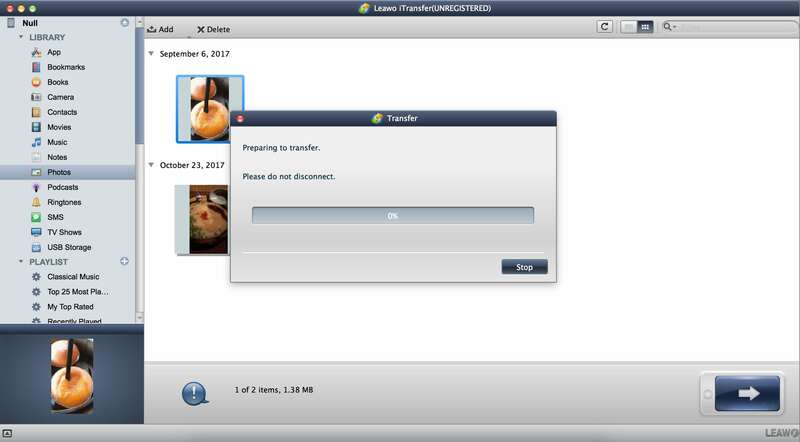 Begin by downloading and then installing the Leawo iTransfer software in your computer. Connect the USB which you want to transfer your music from to your computer through the USB port. 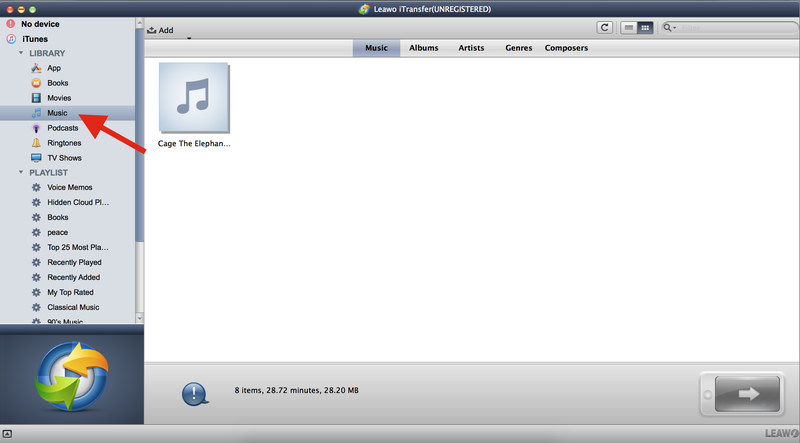 In the left side of the Leawo iTransfer window, go to “Music” under “iTunes.” You can access iTunes music from there. Click on the “Add” button located at the top left corner of the right section of Leawo iTransfer’s window. In order to add specific music files, click on “Add File.” If you want to add an entire folder that contains multiple music files, click on the “Add Folder” option. You will find both of these buttons once you click on “Add”. Once you have selected either “Add File” or “Add Folder,” navigate to your USB device and then select the music files or folder you want to transfer to iTunes. Once you have completed the above step, your music will now start to be transferred from your USB to iTunes. 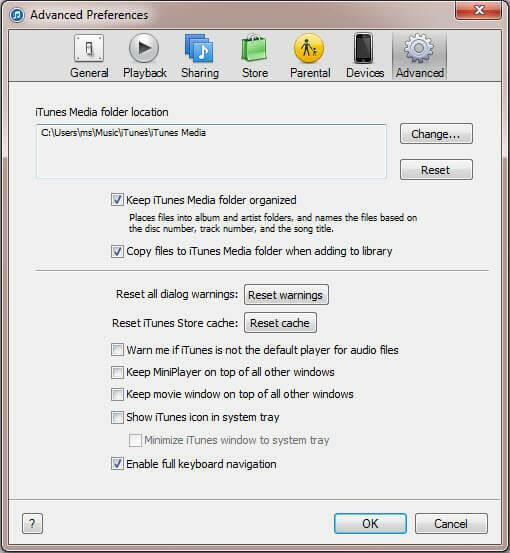 As mentioned in the previous method, this step does not take long but it will depend on the number of music files and the size of the folder you want to copy from your USB to your iTunes. After the transfer is finished, you can now enjoy your favorite tracks on iTunes. 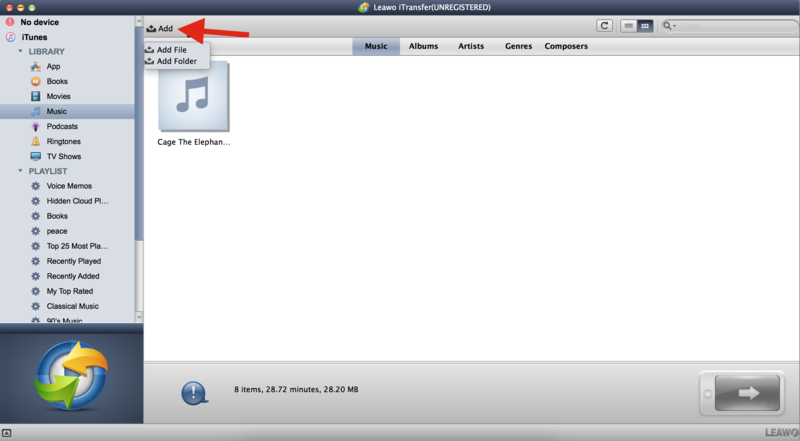 Leawo iTransfer is extremely helpful in transferring music from USB to iTunes. It is easy to use and has just a few tabs in the main window which can be easily followed while transferring music from USB to iTunes. The user interface is simple to learn and the application runs well.